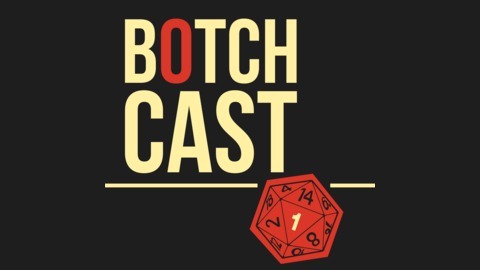 Botch Cast is a tabletop roleplaying game podcast jointly produced by Graphomania and Common Room Radio. Our first adventure is #Earth405. UPDATED ON AN IRREGULAR BASIS. The continuation of THUNDERSTRUCK! 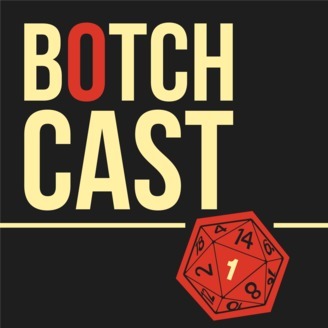 Botch Cast presents #Earth405 with Liz, Sarah and Alan from Common Room Radio, Robbie and Vinton from Graphomania, and Joshua Unruh from the OkieGeek podcast playing a game of the Marvel Heroic RPG. Starring: Joshua Unruh – GameMaster Liz Stevens – Captain America Alan Beck – Captain Marvel Vinton Bayne – Spiderman Sarah Cade – Black Widow Robbier Hurlocker … Continue reading "Earth 405 – Episode 11 – THUNDERSTRUCK 6"